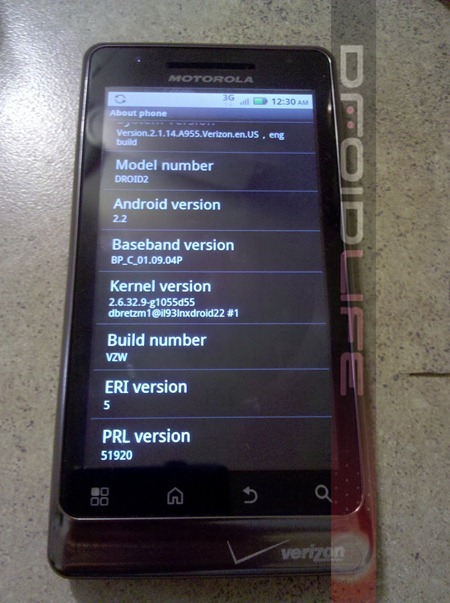 As speculated last month, new reports seem to confirm that the D2 will ship with Android 2.2 (FroYo). Now, Engadget is reporting that it will go on sale as early as August 12, but promotion won’t start until August 23 – assumedly so that they can give the higher-specced Droid X a little more time in the spotlight. 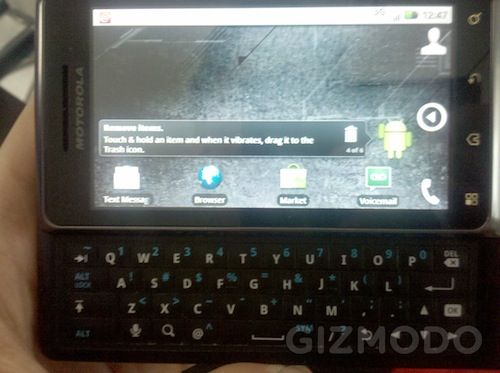 Not only that, but Engadget is also claiming that a White R2-D2 version of the phone will be available (get it? R2-D2). 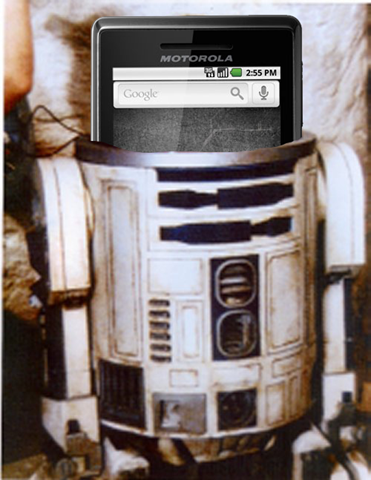 Verizon already licenses the “Droid” name from Lucasfilm, so the idea that they’d slap on some more Star Wars paraphernalia isn’t too out of the realm of possibility.